Typhoon ‘Lawin’ continued to weaken as it traversed Apayao province Thursday morning. Lawin packed maximum sustained winds of 185 kilometers per hour near the center and gusts of up to 230 kph, the Philippine Atmospheric Geophysical and Astronomical Services Administration said. 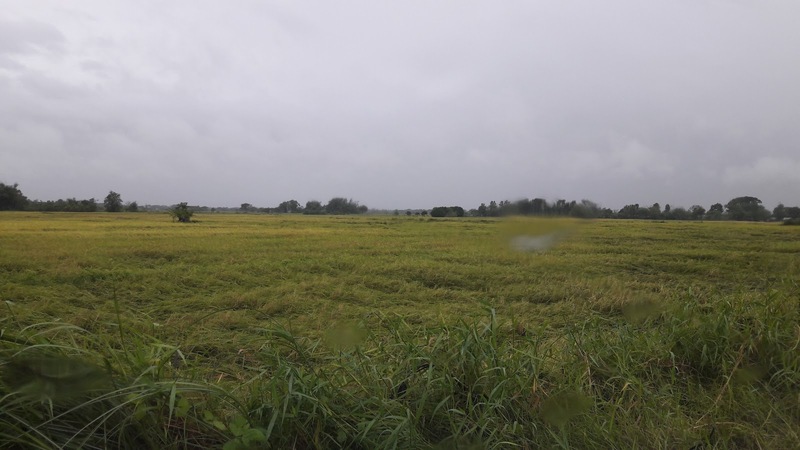 The typhoon was last sighted 40 kilometers northwest of Laoag City. It also slowed down slightly at 22 kph west northwest. 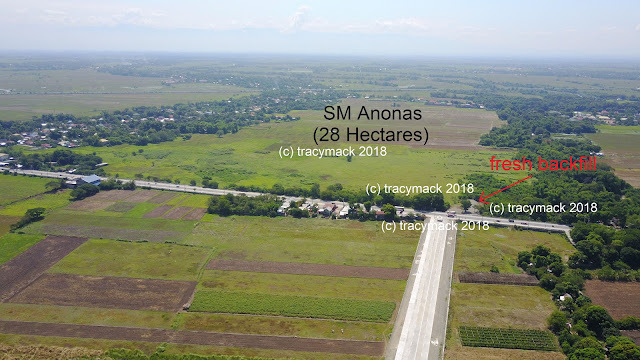 Photo above shows rice farms in Nancayasan, Urdaneta City that have been flattened by the typhoon. Harvest is almost ready in a few weeks. The rest of Zambales, Bulacan, Bataan and Pampanga. Moderate to heavy rains were expected within the 700 kilometer radius of the typhoon.